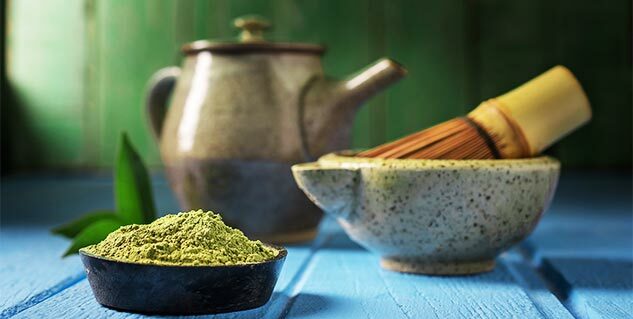 Matcha is actually “powdered tea” but is healthier than the regular tea. 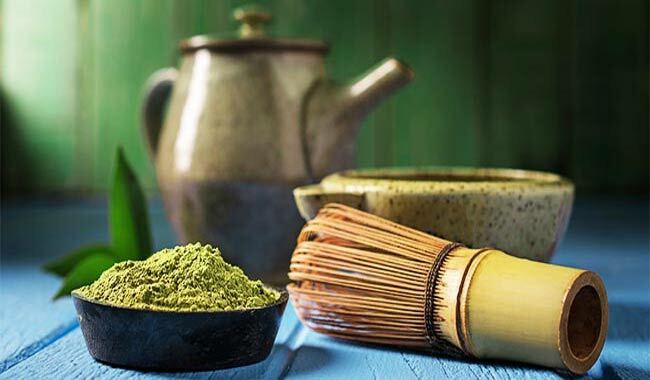 Owing to its nutritional qualities, matcha is turning into a most sought after health beverage. Matcha contains concentrated antioxidants, amino acid and other nutrients, which help in preventing cancer, maintain a sound brain and heart health, help you lose weight and a cup match tea daily can help you lower down your blood pressure and have a calmer brain. With so many health benefits, matcha is surely a thing to play around. The conventional method to have matcha is making a tea but there are many other ways to have matcha. Here are some matcha recipes that you can try out this weekend for a healthy matcha treat.